– Tonight’s episode of MLW Fusion on beIN SPORTS will feature Brian Pillman Jr. vs. Tommy Dreamer in a Singapore cane match. You can catch up on past (full) episodes of Fusion over at MLW’s Youtube channel. New shows are added Saturday nights at 6pm ET. – Rey Horus has signed on to battle AAA star Aerostar at the February Superfight event from the 2300 Arena in Philadelphia, PA. Horus is the cousin of Rey Mysterio. According to PWInsider, ticket sales for Superfight are strong and MLW is already looking at returning to Philadelphia in the coming months. 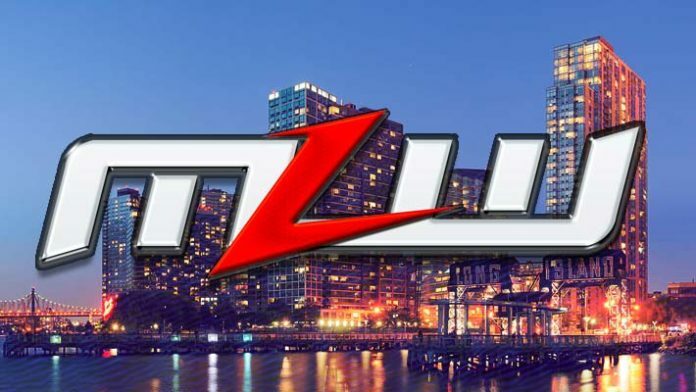 – MLW President Court Bauer noted on Twitter that MLW just locked in another television deal. This is likely for a new international market. It is a special time for our sport. I’m excited to share we just signed another TV deal for @MLW. More on when and where in the world you can watch #MLWFusion soon.